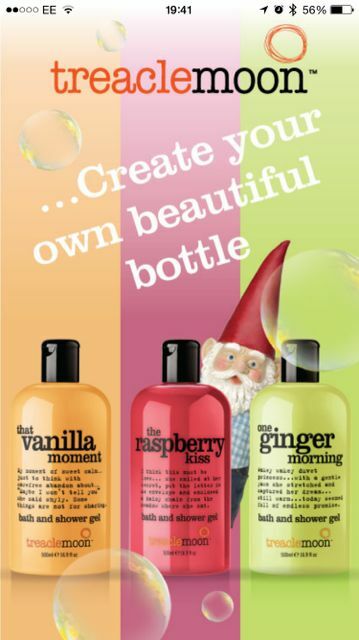 Tired of using the same old boring shower gel everyday? Tired of using scent-free shower gels like I have been for the past how many years? I really want a change, and so should you! I want to introduce to you a fantastic shower gel brand called Treaclemoon today. They sent me two bottles of bath gel (500ml each) from which I chose out of their gigantic range of possible fragrances, which I honestly totally love. In fact, knowing that there are so many different smells makes taking a bath or a shower SO much more fun. 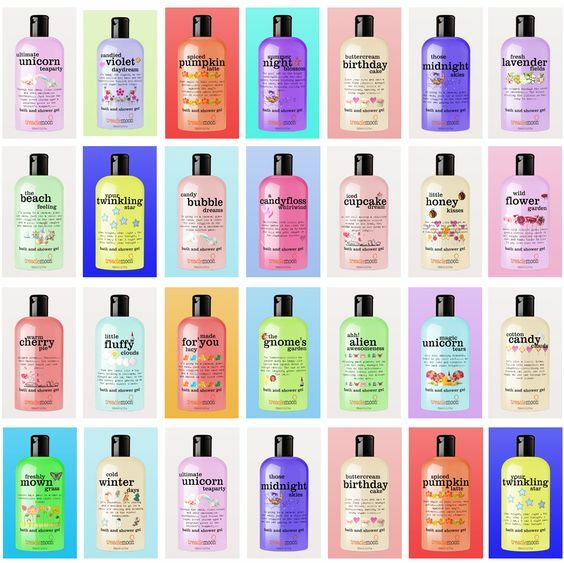 Treaclemoon is a UK brand of shower gel and bath gel producer, and they have scents that are totally cute and girly. They try to create the most innovative and unique smells, which reminds me of my childhood more than anything. Treaclemoon also has flavours such as Almond Tart, Blackberry memories, Ginger Morning, Apple Pie and Gentle Powder love. They even have Chocolate shower gel which is so unique. Although I can only review two bottles of their shower gel today, I am so delighted with them that I've decided to keep buying them for my showers. Blackberry memories - I love the colour- it's bright purple and fun and smells so sweet! It's so delicious that I'm tempted to eat it (just kidding). The gel lathers great and works well on my body, leaving me feeling fresh and sweet after showers. It relaxes me too and I absolutely adore it. It's smooth and sweet, everything blackcurrant tarts should be! One Ginger Morning- fresh and zingy, this bottle wakes me up in the morning after a tired night. I love the fresh smell and it really smells very ginger-y. The best thing about Treaclemoon products is that they always smell exactly as the bottle describes. I love this shower gel as it really wakes me up. Again, the bottle is beautifully packaged and designed. The gel is a great thick texture and I adore it. As one of those girls that isn't obsessed with showering, having these fun-looking and pretty bottles makes my shower routine much more interesting and enjoyable. In fact, I look forward to my showers now. I can't believe changing my shower gels will have such a big effect! Surprising, isn't it? These look so great. I really love the packaging. It is sleek, simple, but still fun and colourful.